The story of Korea's surprise return to the F1 calendar for 2015 has taken another bizarre twist. Insiders were stunned on Wednesday when the FIA published a 2015 schedule featuring an unprecedented 21 races including the return of remote and unpopular Korea. The calendar's author, Bernie Ecclestone, had declared only months ago "I don't want to go back there". 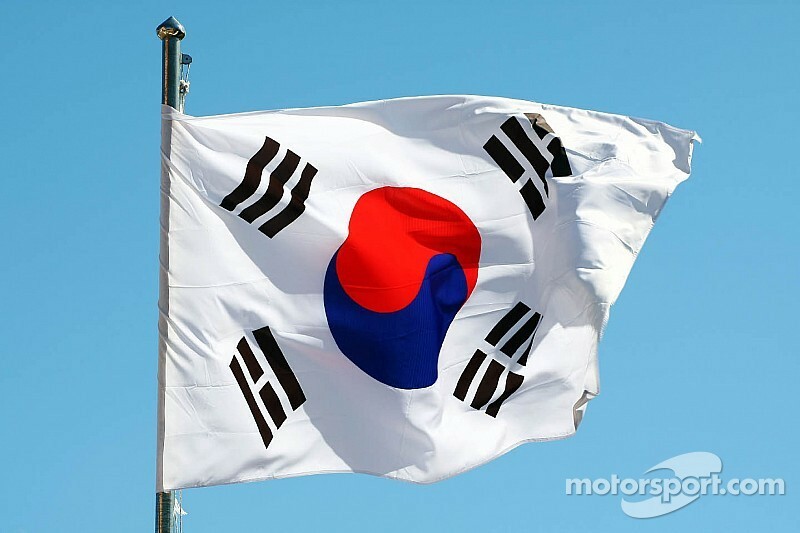 And organisers of the Yeongam event, having dropped off the calendar after 2013, declared that the FIA's move to reinstate a 2015 race had been "unilateral". An unnamed race official told AFP the organisers were basically "broke", had lost the support even of the locals and had held "unsuccessful" talks with Ecclestone about reducing the annual hosting fee. The French news agency said it is possible the provisional May 3 race in Korea next year might actually take place on the streets of Seoul. 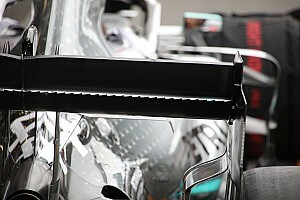 But a couple of F1 insiders have another theory. They think it is Ecclestone's way of sneaking an extra engine into the allocation of every F1 driver next year. The F1 supremo is no fan of the new V6 'power unit' era, but the regulations are due to clamp down even more on the long-life restrictions in 2015. Scheduling Korea, even if the race does not happen, should be enough to ensure the allocation of power units stays at five. 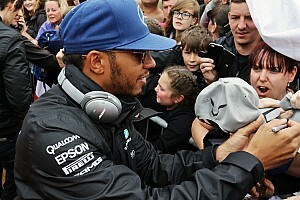 This year, drivers were allocated a maximum of five 'power units' for the entire season, resulting in penalties once unscheduled sixth engines were used. But for 2015, the allocation was due to reduce from five to just four V6s per driver. "That presupposes there are no more than 20 races," Andrew Benson, a BBC writer, said. 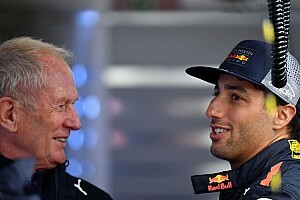 He has spotted the clause giving drivers a fifth engine in 2015 "if the number of events in the championship, as originally scheduled, exceeds 20". Alan Baldwin, the correspondent for the Reuters news agency, agrees: "The key words are 'as originally scheduled'. "Scheduling Korea, even if the race does not happen, should be enough to ensure the allocation of power units stays at five," he explained. "With rule changes requiring unanimous agreement from the teams at this late stage, it is simpler to tweak the calendar instead." Baldwin also quoted a team source as confirming that Korea is almost certainly "an elegant way of avoiding bargaining" over a tweak to the engine rules.